The little injury from Maui seems to be bigger then I thought… I came to the PKRA World Tour stop in France to see if after a week resting I could ride again and at least keep my ranking. But my foot still hurts too much to ride..I ended up going to the hospital for an xray and seems like all the bones are fine, but i should get an mrt next week…in the meantime, just rest! 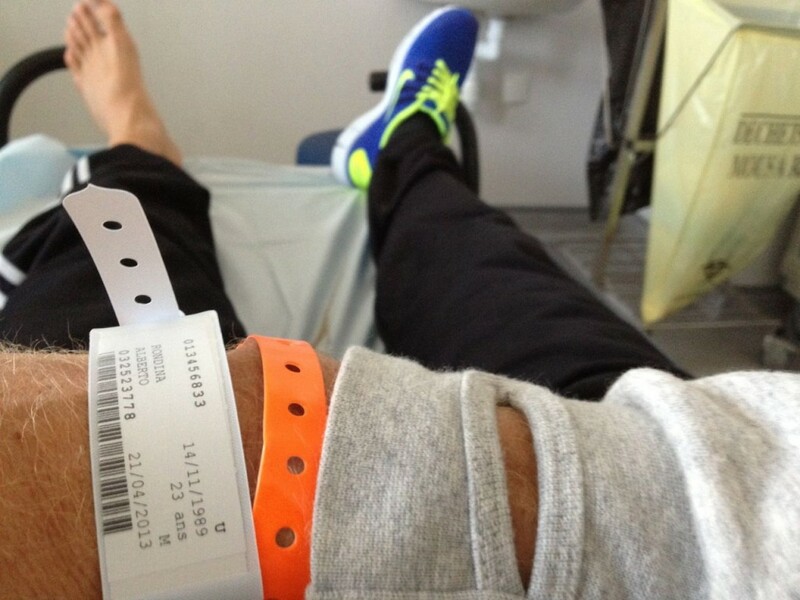 Injuries are always around the corner in any sport….but when it actually happens, its not fun!